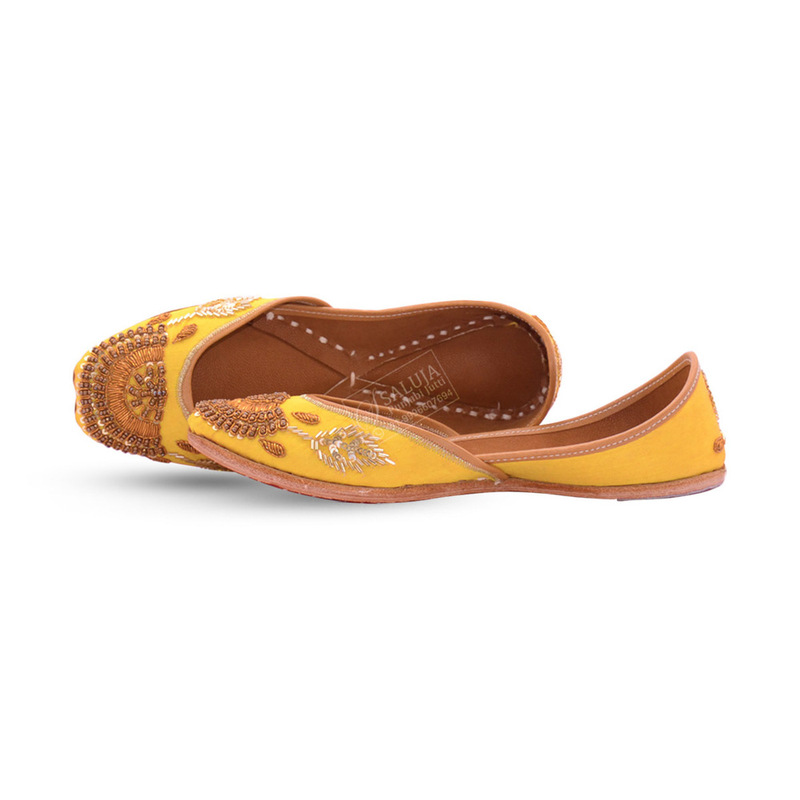 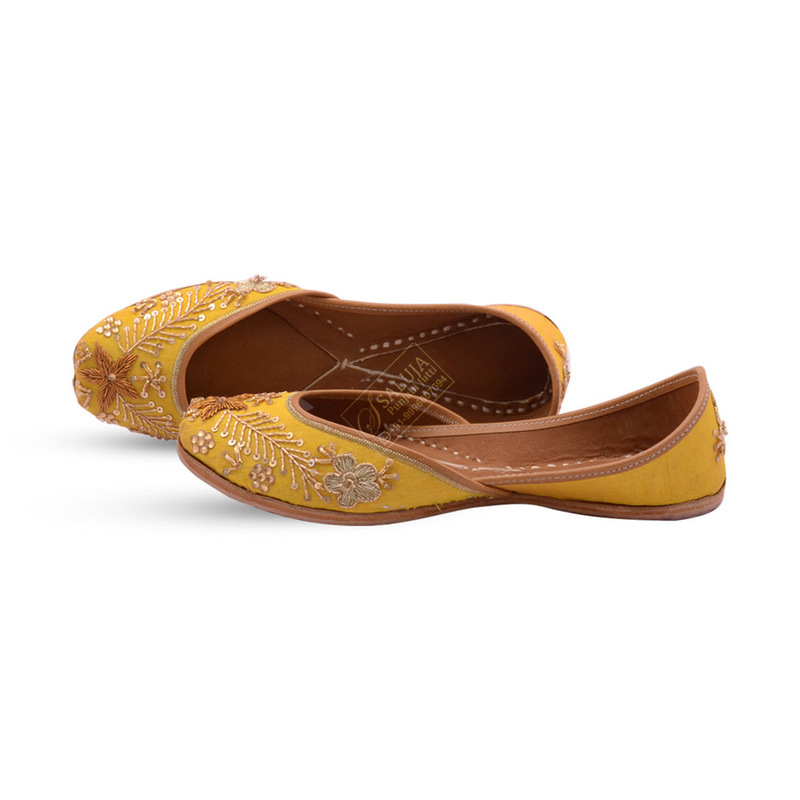 The Women's Indian Khussa Online are embroidered with beads and threads of suave colors. 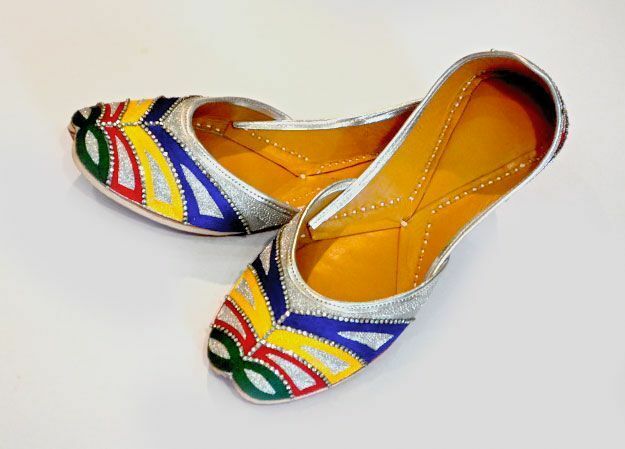 Apart from this they are made under the guidance of skilled workers using high grade material. 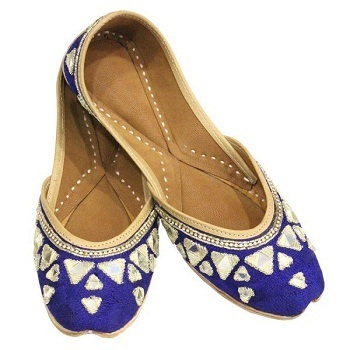 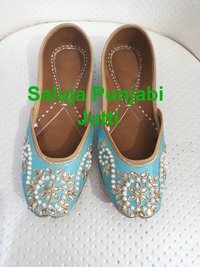 They look extremely splendid in the feet of ladies & are available at reasonable price.